Who is classed as an “older person”? The term “older person” can be used to describe an individual aged 65 and over1. There are now over 11.9 million older people in the UK2. With ongoing advances in technology, healthcare and lifestyles, people in the UK are living longer than they might have in years gone by. In 2017, 18.2% of the UK population were aged 65 years and over, accounting for one in every five people; this proportion is projected to increase by a further 5.8 percentage points by 2037, with one in every four people aged 65 years and over3. What can happen as we get older? 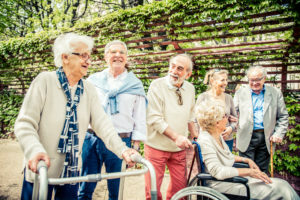 It is inevitable that with age comes an increased risk of illness and disability; an estimated 4 million older people in the UK live with a limiting longstanding condition, which equates to over 40% of all people aged 65 and over4. 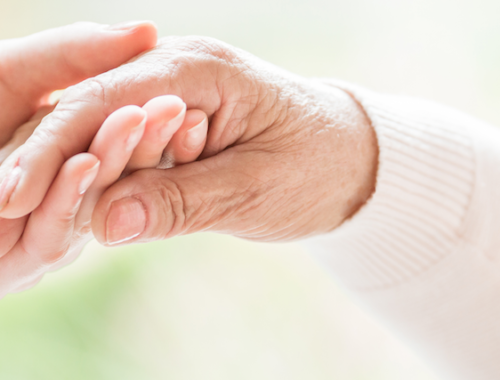 Frailty becomes more prevalent with age, affecting around 10% of those over 655, increasing to around 65% of those aged 90 and above6. A staggering 73% of women and 78% of men aged between 65 and 74 in England are classed as overweight, obese or morbidly obese7. How might posture be affected? The older person can experience general weakness and fatigue, with or without an associated illness or disability. 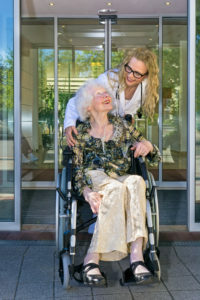 Frailty, which is characterised by a progressive decline in physical, mental and social functions8, can significantly exacerbate these problems resulting in pelvic instability and poor postural control as gravity takes hold. 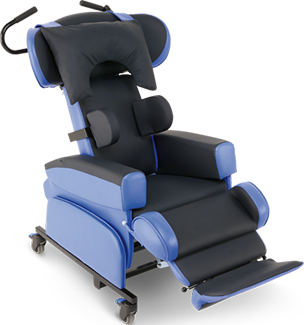 Gravity can pull them in to a slumped posture, often leaning to one side or sliding down the chair. 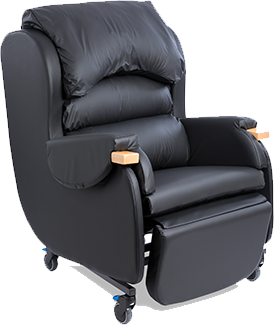 Obesity can also affect an individual’s ability to achieve the optimum seated position as their body size and proportions influence their posture; consequently, they can be at an increased risk of immobility and pressure injury. 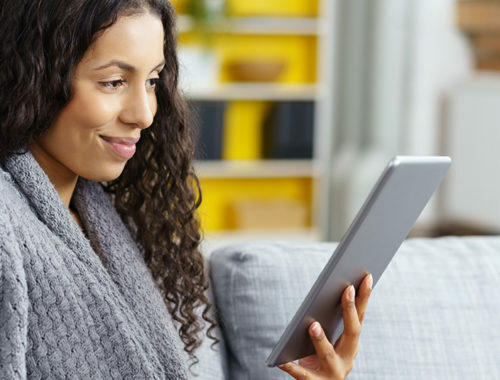 As a result of these postural challenges, an individual can experience discomfort, decreased physiological function, a decline in their health, and even isolation. They may suffer recurrent respiratory infections, digestive problems or complain of pain resulting in becoming confined to their bed. What are the main seating considerations? 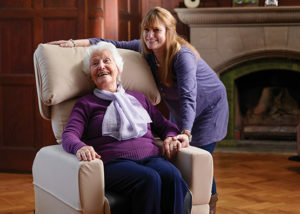 It is vital that that an individual receives the required chair prescription at the right time to ensure optimum management, and even prevention, of problems in later life. 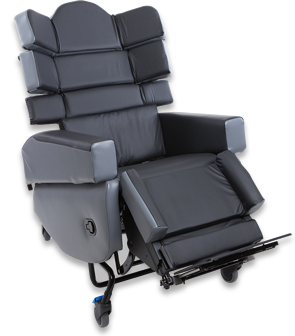 This is where specialist seating can play a crucial role. 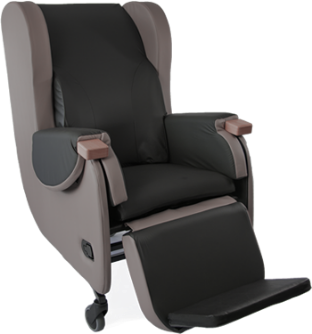 CareFlex seating comes with the WaterCell Technology pressure relieving system as standard. 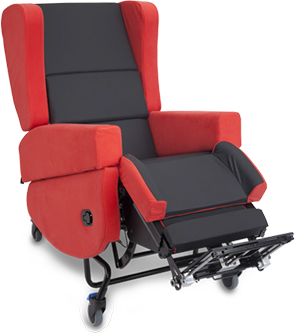 Our moderate and complex chairs offer tilt-in-space along with a range of postural management accessories. 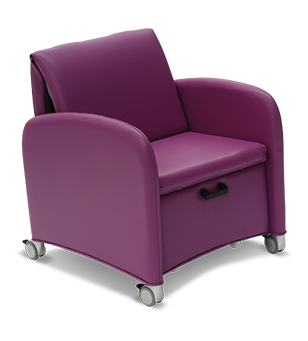 Adjustability and flexibility are also key features of our seating range, ensuring the chair can be set-up for the individual and can continue to meet any changing needs. Achieving these goals can help an older person live a healthier, independent and more active life. We have an obligation as health and care professionals to provide holistic and comprehensive management of this ever increasing client groups’ needs to ensure quality of life, so why not start today by addressing any postural challenges you are currently presented with? 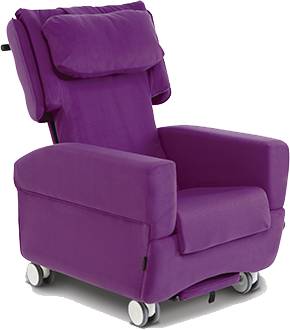 Get in touch to book a free no obligation assessment, and visit our Health section to read more about common seating challenges and how best to address them with the CareFlex range of Seating.